Beauty Products to Covet this Spring! As the weather warms up, it’s prime time to get ready for a skin baring summer. Today I’m sharing my favorite products to get ready for the summer rays! 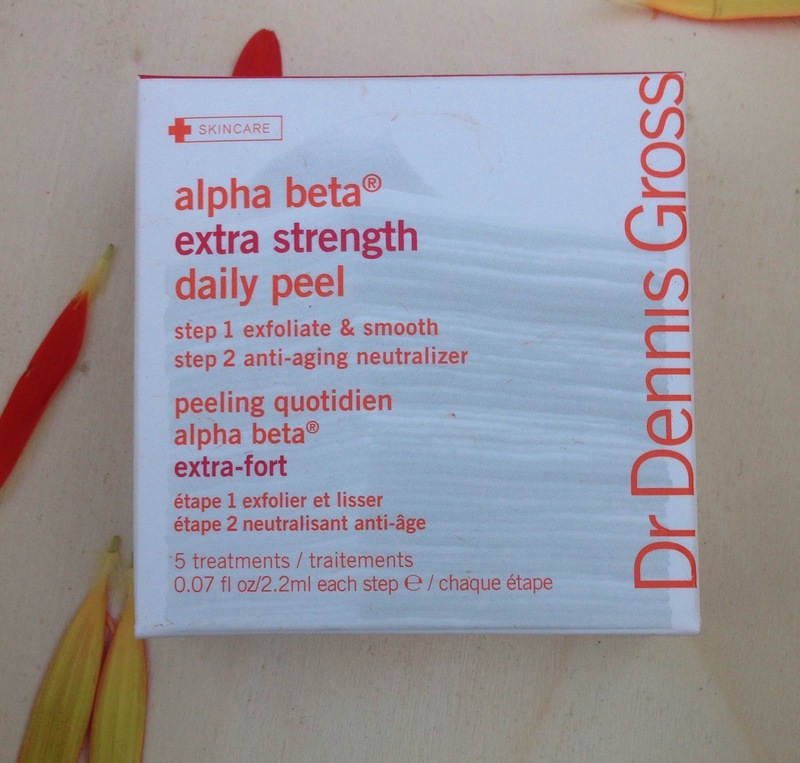 The BEST exfoliating facial peel that I have been using (and blogging) about for years are the Alpha Beta Peels by Dr. Dennis Gross– Amazingly easy to use and so effective. The moment I start seeing scars from acne and dry skin, I know it’s time for a treatment. This is my go to as I prepare for the warm weather months. It helps keep my skin glowing and I want your skin to glow too! And for you ladies with more sensitive skin, I highly recommend the specially formulated version for sensitive skin. 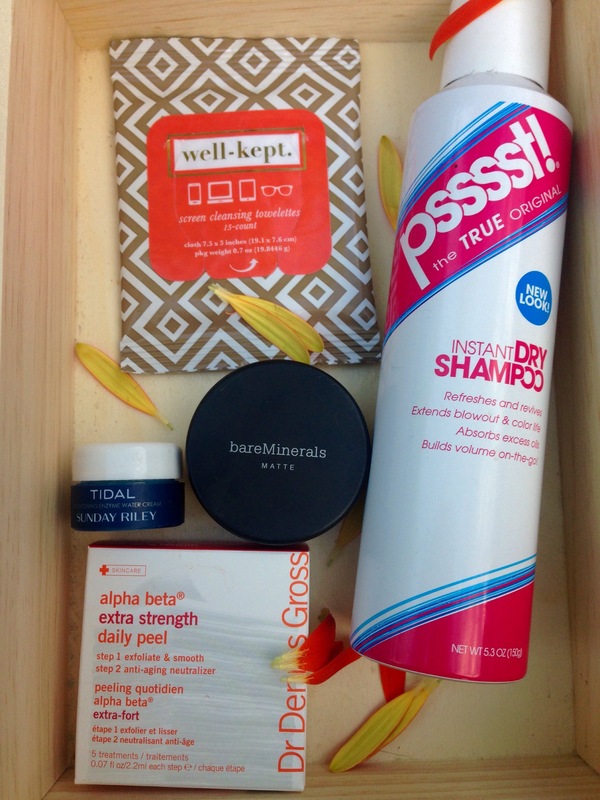 These screen wipes from Well – Kept are a beauty mavens essential! We are touching screens on so many devices and they gather bacteria more than any other household surface. 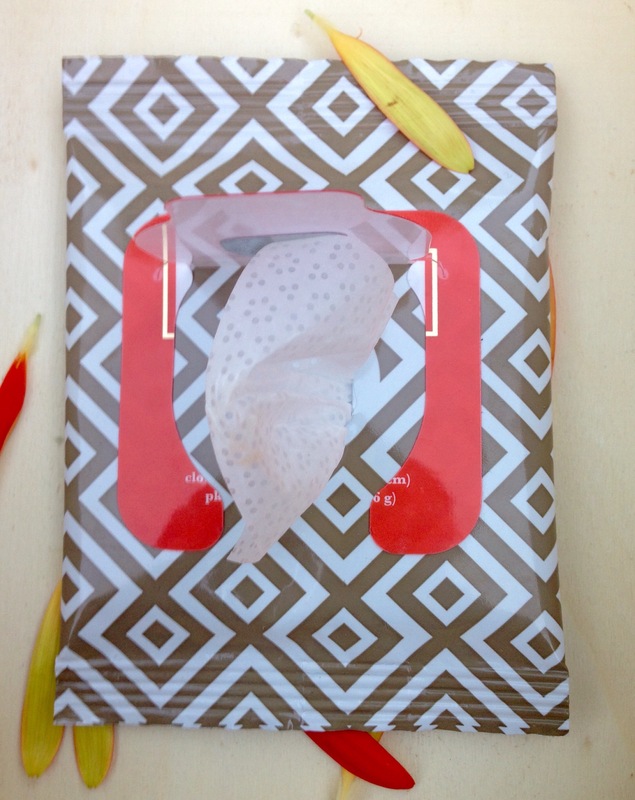 These wipes guarantee that those germs don’t end up on your face causing dreaded breakouts. A total selfie no-no. My go to foundation has been bareMinerals Matte Foundation Broad Spectrum SPF 15 – bareMinerals in Golden Dark. It’s such a great product and has a clean finish. Plus it has the SPF coverage I need, especially because I use creams for hyperpigmentation. I do not use any other form of SPF, I trust my melanin is doing its job. This foundation will last you several months, more than worth the price in my opinion. 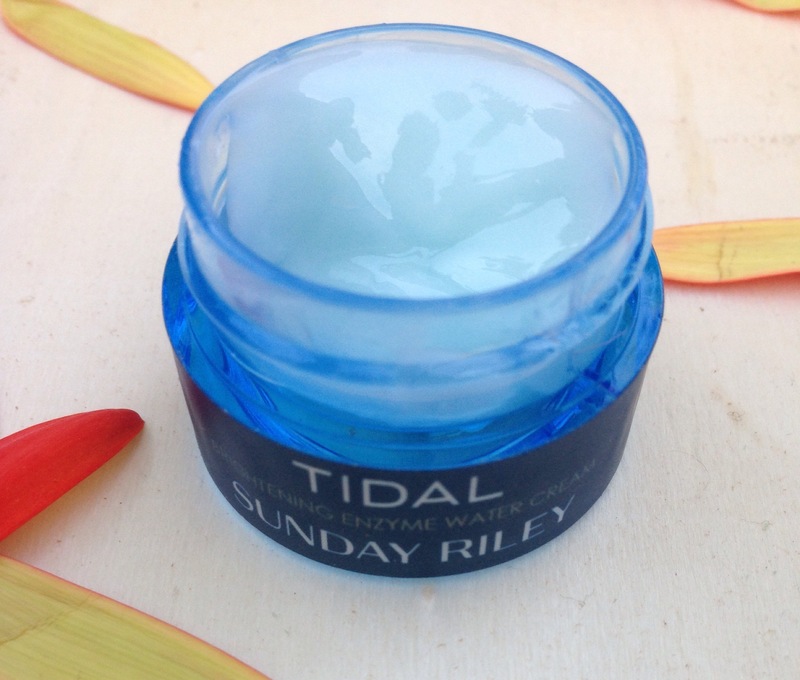 I recieved the Tidal Brightening Enzyme Water Cream as a sample from Sephora. I don’t typically use a moisturizer as I have oily skin, but I definitely have now changed my tune. I love the way this cream feels! It’s very silky and smooth and I use it as a nightly moisturizer after washing off my makeup. And I’m sure you are wondering what dry shampoo has to do with skin care. It doesnt! But it is a life saver when it comes to extending the life of my hair! Psssst is my go to because it’s easy to use and doesn’t leave my hair with a powdered look. Plus it smells good! 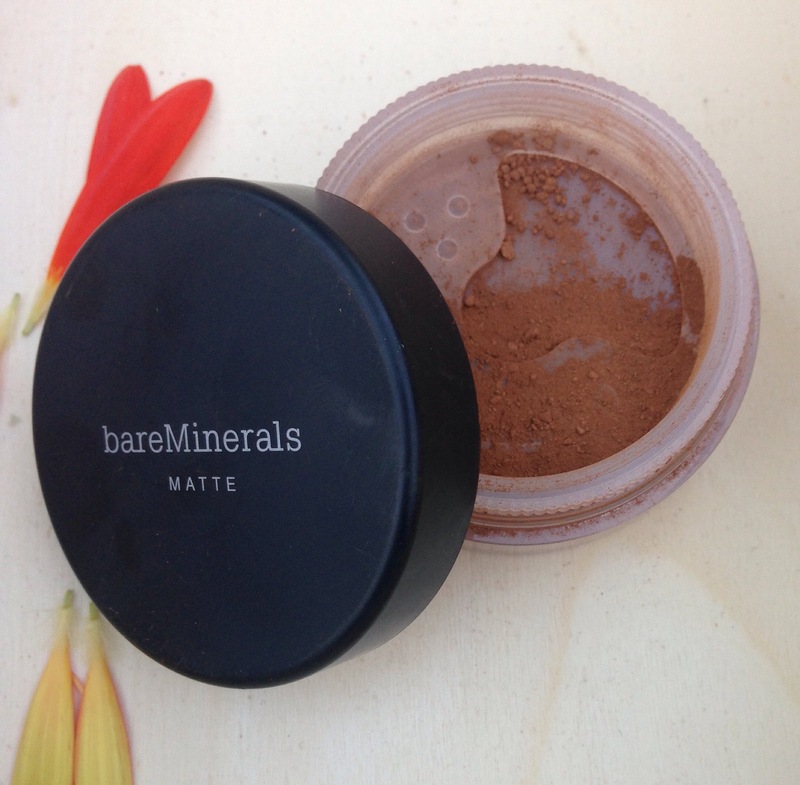 We used to love Bare Minerals! It feels so nice on the skin. I love it, great foundation that doesn’t clog pores!